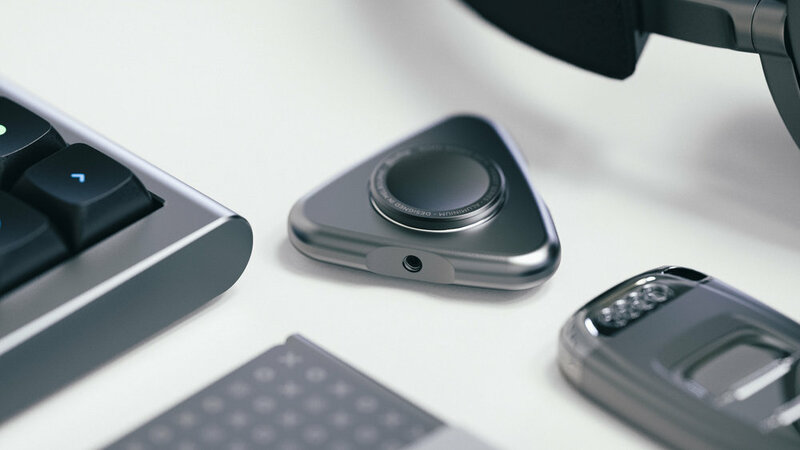 A fidget toy, a table spinner, a conversation piece, and a work of art: the Massdrop x RAMA WORKS S01 Remedy Spinner is all of these and more. This fidget spinner bridges the gap between the ultra high end and the everyday beater. Designed to help you focus by keeping your hands engaged, it’s crafted with CNC’d 6061 aluminum end caps surrounded by a free-spinning piece of brass or aluminum. At its core are choice hybrid ceramic bearings, which provide long (up to a few minutes) and quiet (great for meetings and office spaces) spins. And at less than 2 inches in diameter, it will easily slip into a pocket on the go.